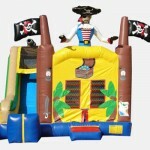 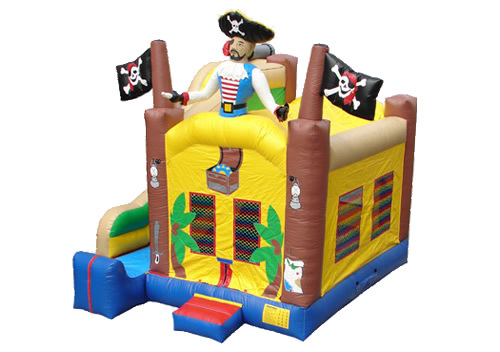 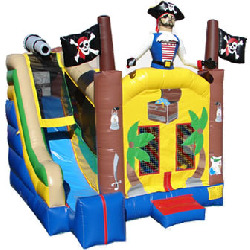 The Pirate Bounce Combo is the answer to those looking to take the bounce house rental to the next level. 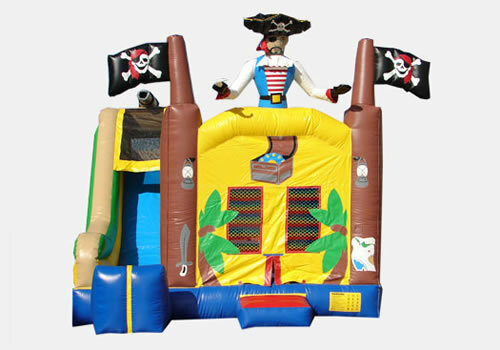 Jumping, Sliding and even Shooting Hoops…so many activities in one bounce house rental. 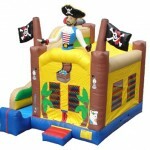 A birthday party favorite among our customers. 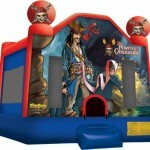 On top of the numerous activities this ride provides, kids also love the hook-handed, eye-patched pirate towering above them…many of a child’s jaws have dropped taking in the fun look of the Pirate Bounce Combo. 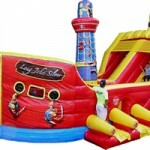 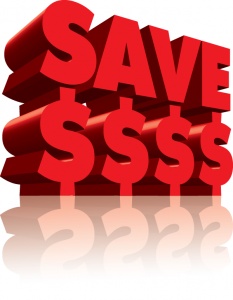 Rent it now and take your party to the next level.